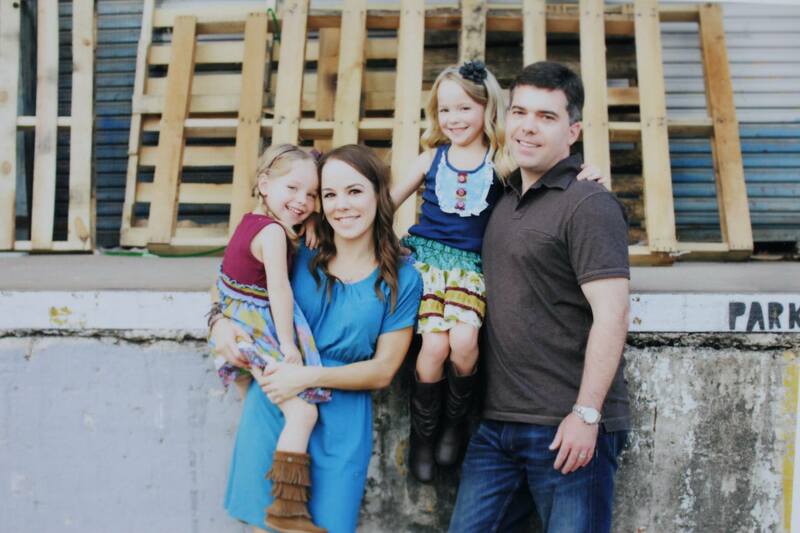 Dr Scott Eccles grew up in Houston not far from where he currently lives and practices. After graduating from dental school in 2000, he went on to practice in the Memorial area at one of the largest practices in the city, treating a wide variety of patients and performed multiple types of procedures. It was a valuable experience that helped him fine-tune aspects he wanted to carry over into his own private practice, which he began in 2003...striving to provide a wide variety of procedures to his patients, but at the same time making sure they felt they were a part of something more personal. 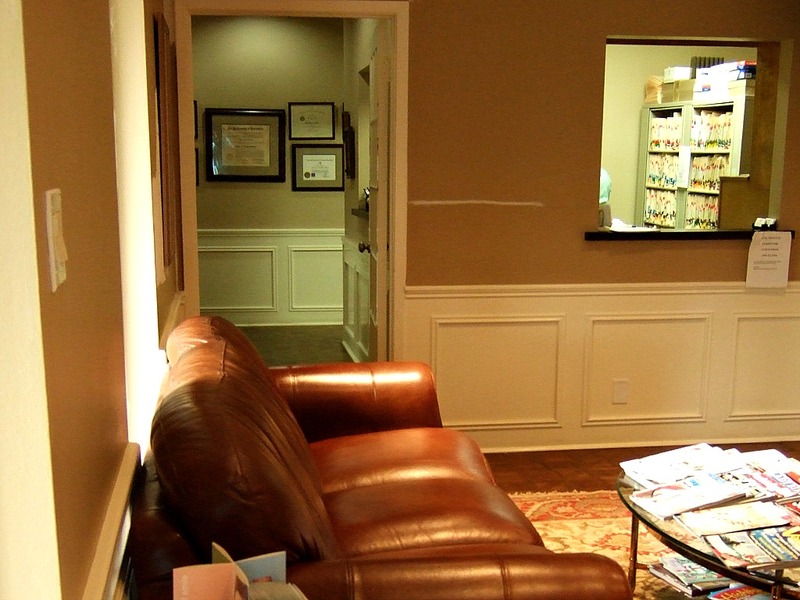 His practice philosophy is to forge long term relationships with his patients, treating each person individually and making sure their needs are met. Dr Eccles is an active member of several professional organizations, including the American Dental Association, the Texas Dental Association, and the Greater Houston Dental Association. In his personal time, he enjoys traveling and spending time with his wife, Charlotte, and two girls Addison and Caroline. 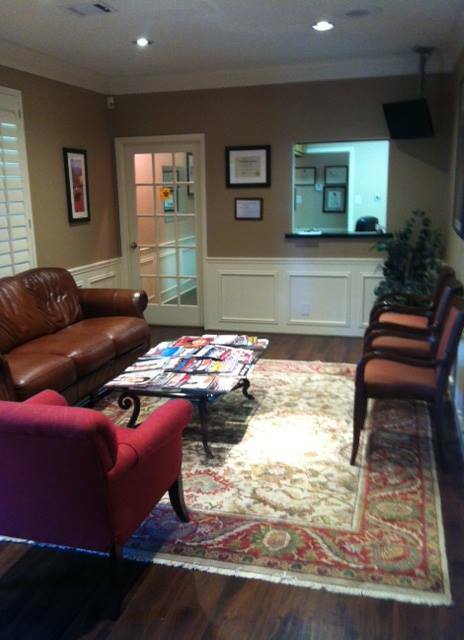 We have a cozy little office that makes you feel right at home. 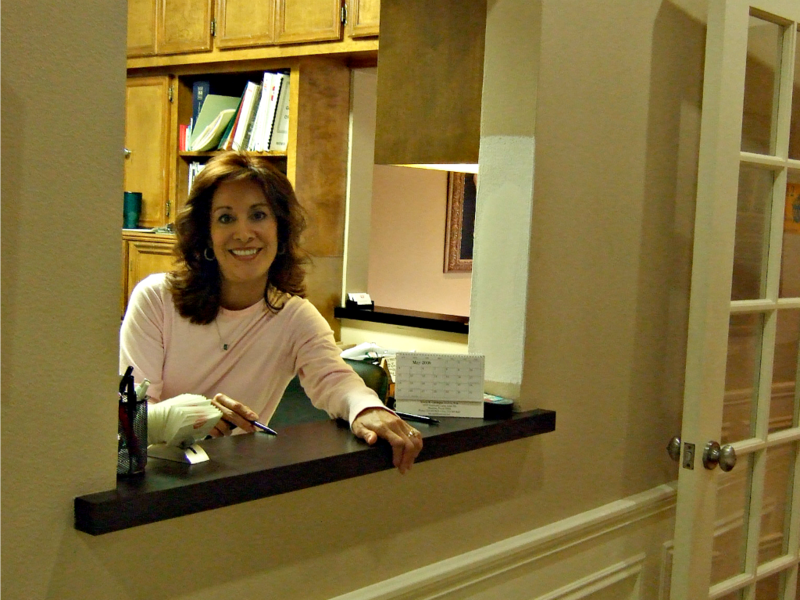 Our comfortable atmosphere is the ideal setting to start with your smile makeover.